Beautiful Christmas DIY Inspiration on This Week's TFT party! Welcome! I'm so glad to have you all back for our Thursday Favorite Things party. I hope you all had a wonderful Thanksgiving. Well, friends, the time has come...We are officially in The Most Wonderful Time of the Year, in my humble opinion. :) I'm so excited for everything Christmas! Can you believe in just a couple of days we will already be in December?! I've started my baking and am just beginning to start decorating. I'm so excited to see many of you share my love of all things DIY for Christmas as well. There is some awesome inspiration here. 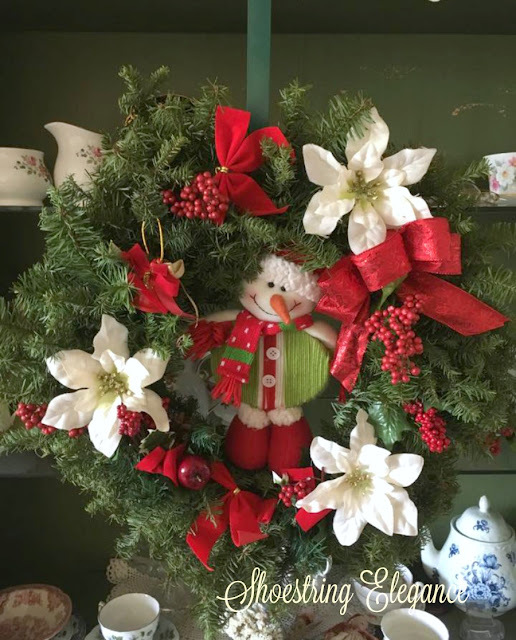 Make Your Own Wreath From Your Christmas Tree Clippings! 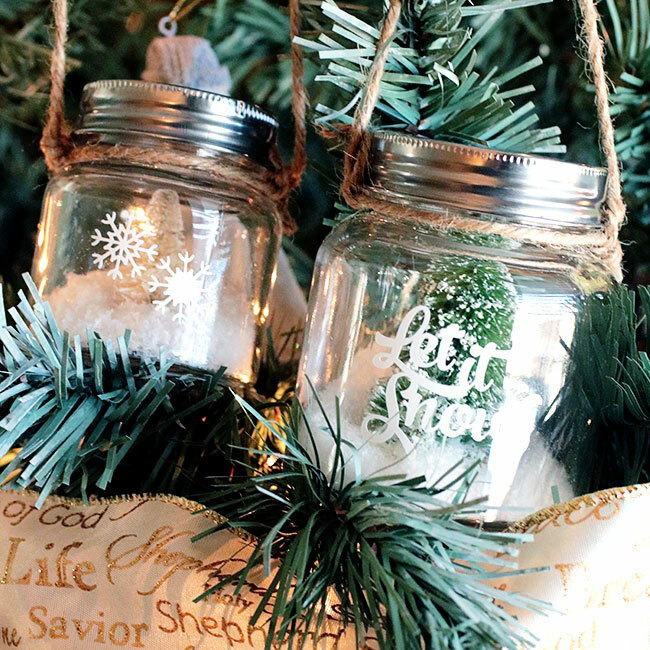 Carrie from Curly Crafty Mom created these adorable Mason Jar Christmas Tree Ornaments. I just love them. Now, if I just could win a Silhouette! Welcome, dear friends. This is the last party before we all Gather with our friends and family to Give Thanks and celebrate Thanksgiving Day. I'm so very glad you are here. I am, truly, awesomely inspired by all of you. 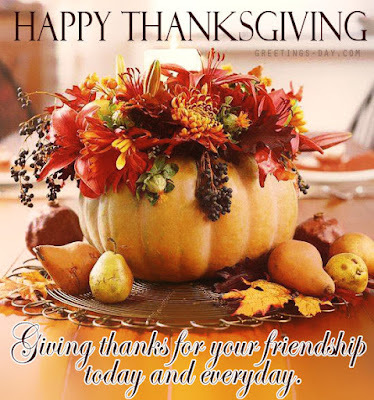 So from Shoestring Elegance, may I wish you a very Happy Thanksgiving. I am so grateful to be here, celebrating with you all. Hello and welcome to Thursdays Favorite Things! I'm still saying Happy November because it still doesn't feel like it here! 81 degrees here today! Too warm for Fall. However, I am hoping and praying it will eventually arrive. 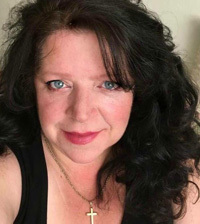 I am blessed to be joining a beautiful group of bloggers as a co-hostess for this fantastic weekly link party for bloggers and blog readers too! You ladies are knocking it out of the park with all your beautiful tips, tricks, and treats! Welcome friends. Are you embracing the month of November yet? I love Novembers. A wonderful feeling of gratitude and even more thankfulness in our hearts, this month more than most. After all, it is the Season of giving thanks. I have great news to share. This months issue of Ruby is out and available for us all to read this month, as we approach Thanksgiving. What a wonderful blessing and an awesome ministry this little magazine has been. Yes, some of my recipes and DIY's are amongst its pages as well, which just pleases more than my words can express. Happy November, friends! I'm so excited to (maybe) start seeing some Fall weather around here. 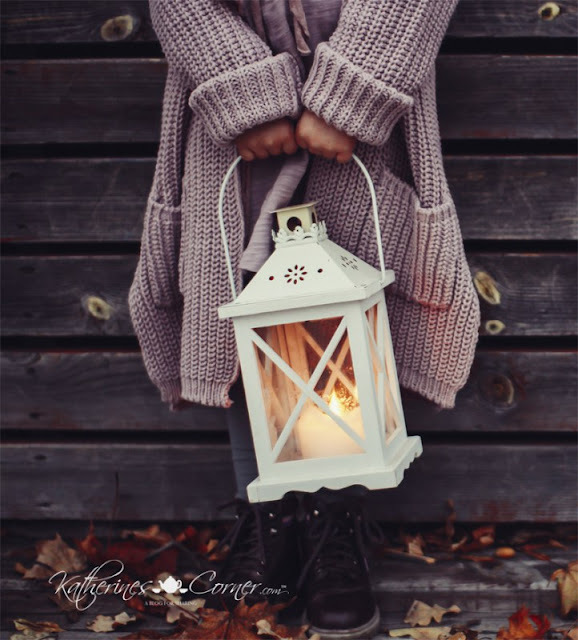 Oh, how I long for the chill in the air and the need to pull on a favorite sweater, warm robes, and slippers... California, ahem, Halloween day, yesterday, 78 degrees here. I'm SO hopeful, though! It has to come sooner or later, right?! I'll keep waiting, I hope you are enjoying your Fall season, wherever you may be joining me from. If you haven't had the chance yet, please do check out my wonderful Savory Roasted Pumpkin Soup recipe I shared with you all last week and please check out this week's Features! No special theme this week, I just Loved going through your links! On with this week's Thursdays Favorite Things! Jody at Southern Seazons' Pumpkins on the Porch was just beautiful. Jody definitely has a wonderful gift for this decor.